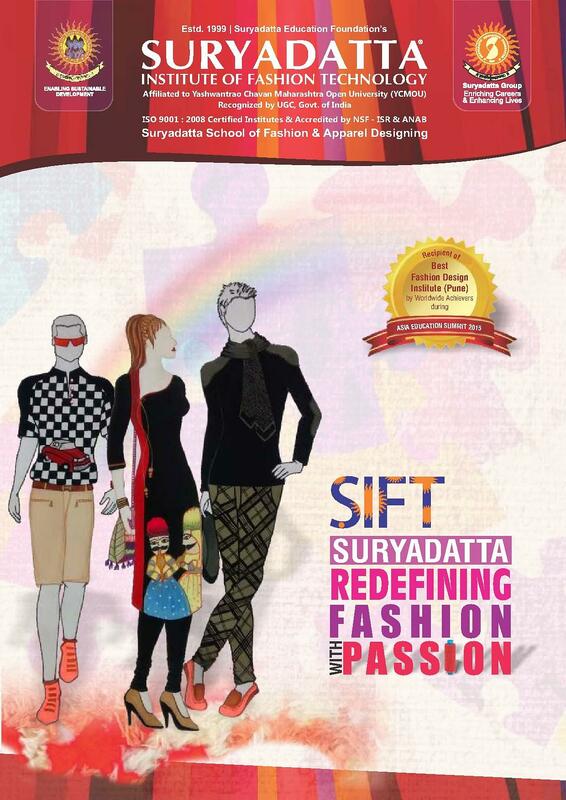 Suryadatta Institute of Fashion Technology (SIFT) has tried to determine new possibilities in this ever-changing education sector. 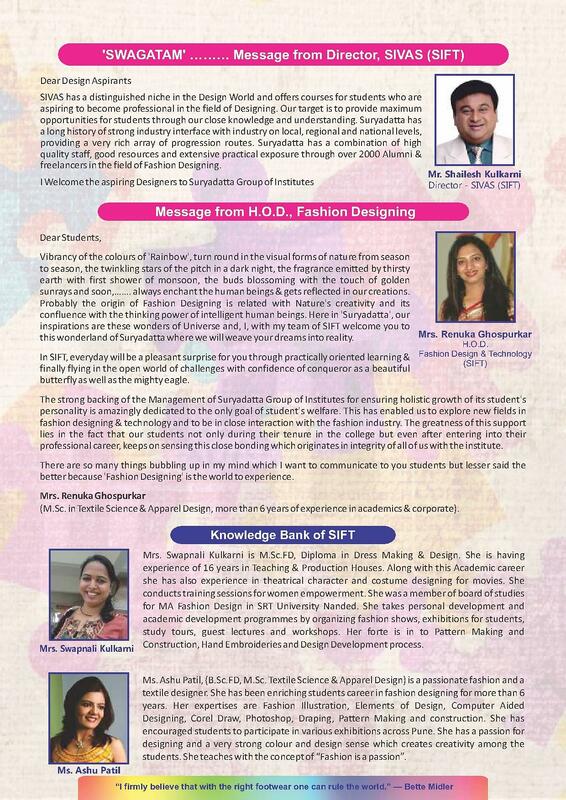 SIFT trains its students to become successful fashion designing professionals with updated curriculum, experienced faculty, and essential industry exposure. 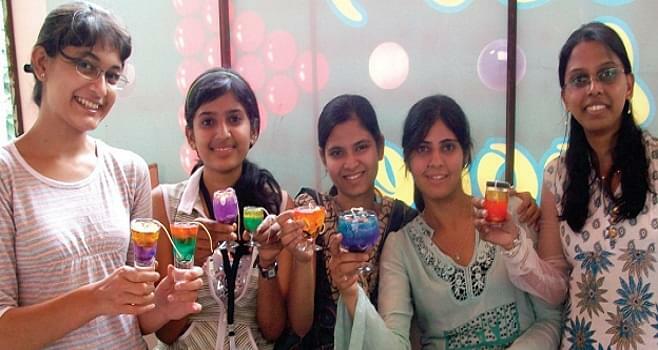 Practical projects will enable the students to initiate research & self-study to learn more. 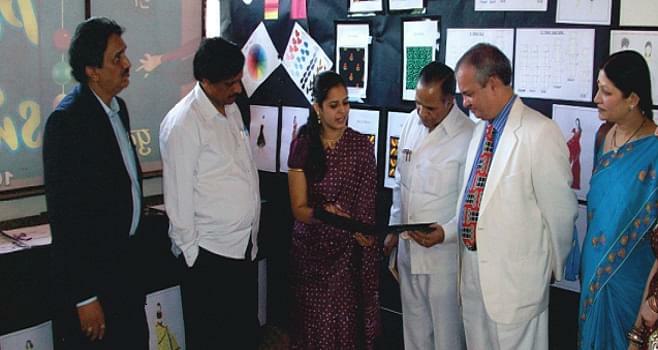 Frequent field trips and expert interactions with industry leaders help the students evolve into a complete designer. 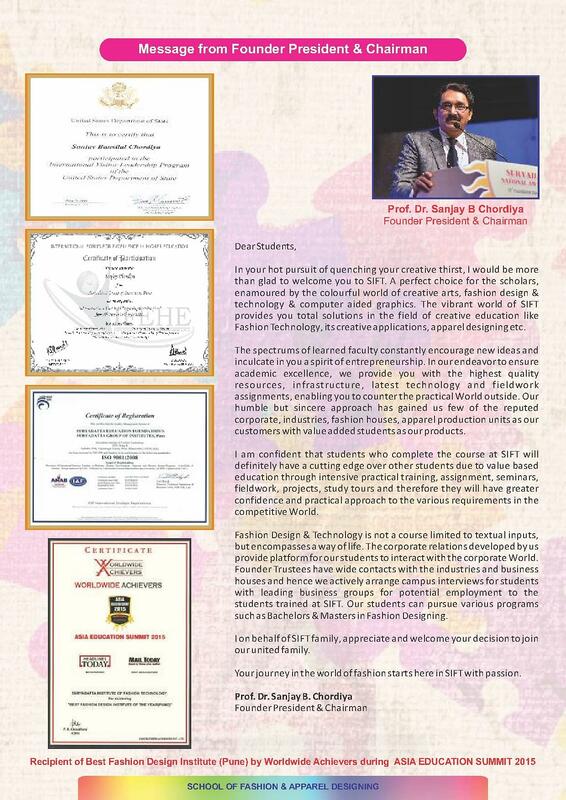 SIFT has been started under the flagship of Suryadatta Group of Institutes which always working to gauge new possibilities in modern education. 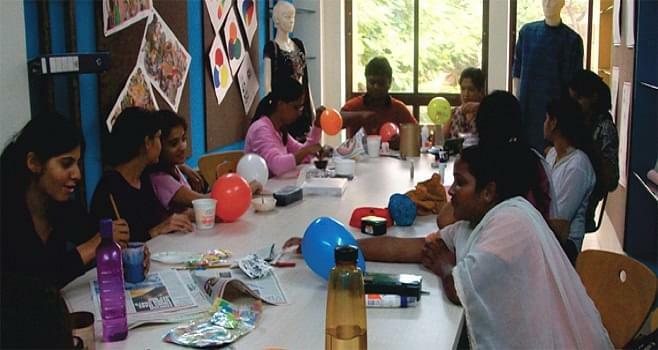 SIFT Pune offers B.Sc in Fashion Design. The eligibility requirements for B.Sc is that the candidate must have passed 10+2 from any recognized board. 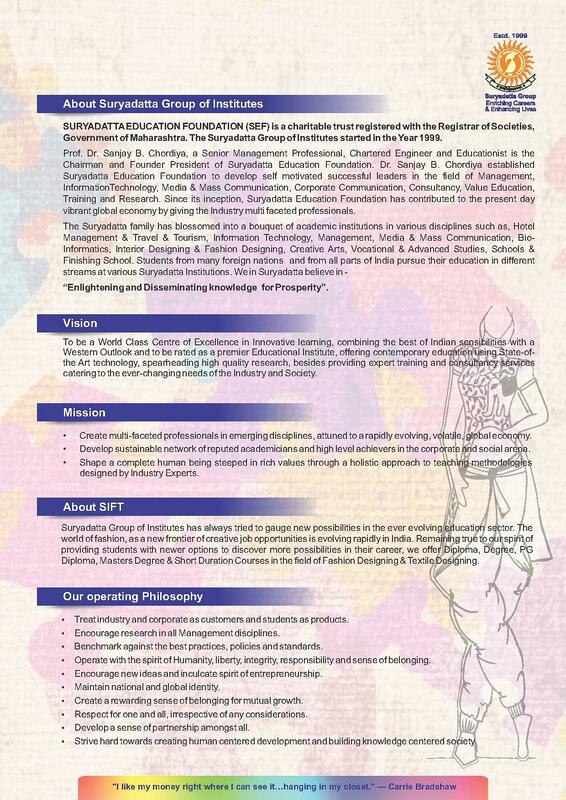 Final admissions will be based on the merit of entrance examination followed by personal interview. Candidates who have appeared for 10+2 examination and waiting for their result can also apply for provisional admission. 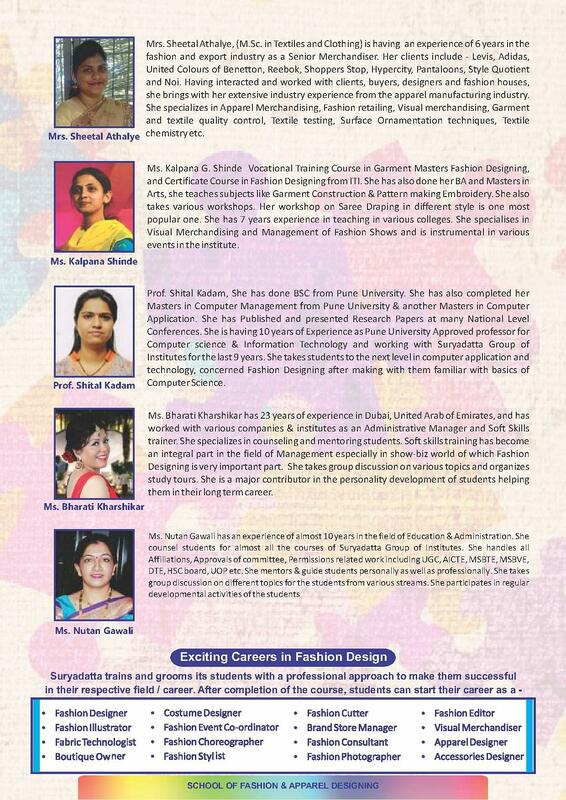 What makes the Suryadatta Institute of Fashion Technology Best? Is there interior design course is available?